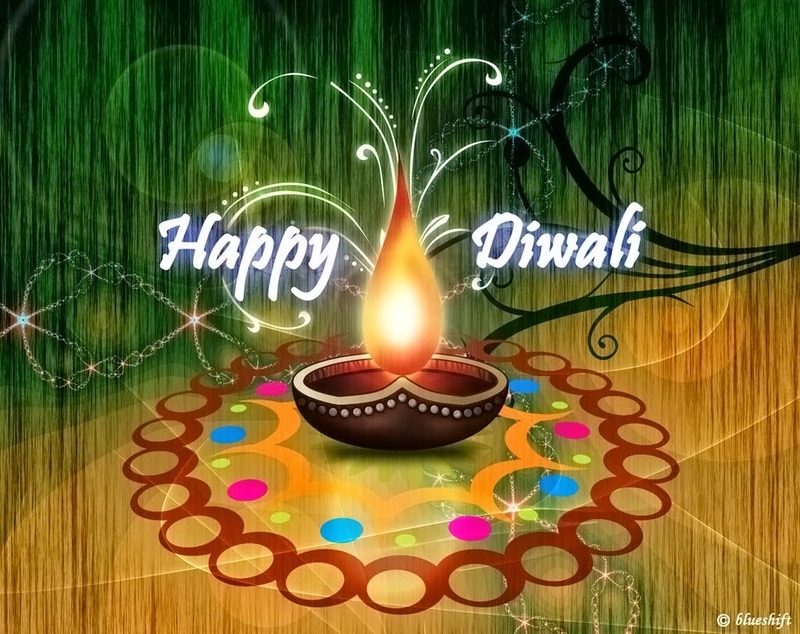 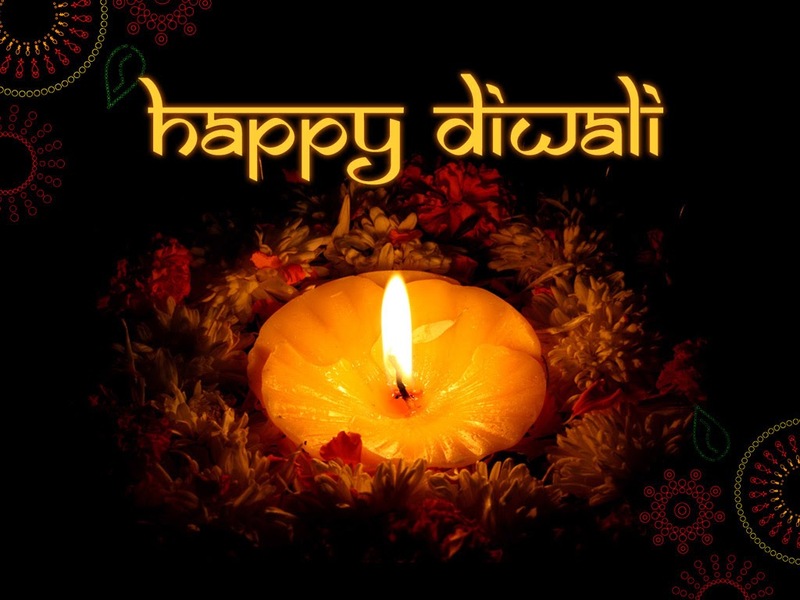 I am so in love with your selections of diwali greetings, those sparkling diyas, flowers and fonts are very beautiful. 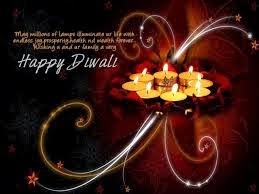 Not to mention that Diwali wishes in english that are truly heartfelt. 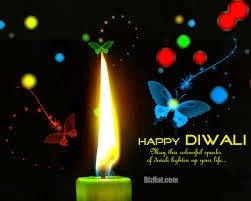 Tnx a bunch for sharing them.